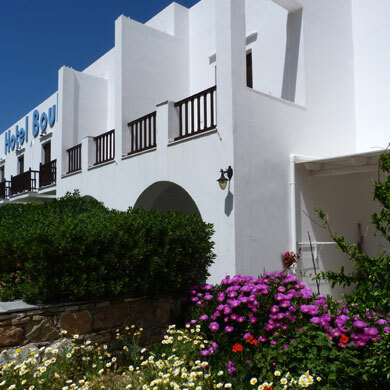 The rates are in euros per day and breakfast is not included. Breakfast is optional and is 6 euro per person. * Ask us about our discounts and special offers.